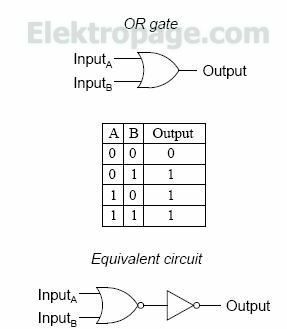 Q4: the logic level of input B determines Q4's conduction: either saturated or cuto®. 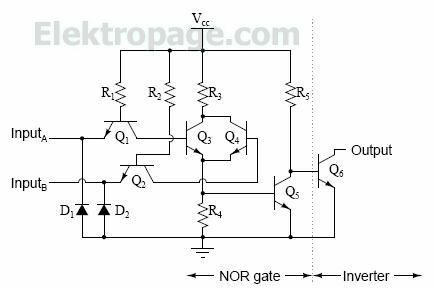 resistors R3 and R4, and turning on the ¯nal output transistor Q5 for a "low" (0) logic level output. cuto®, which means both inputs would have to be grounded, or "low" (0). 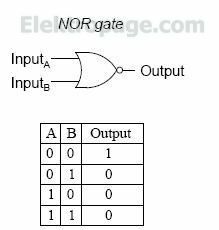 Of course, totem-pole output stages are also possible in both NOR and OR TTL logic circuits.